Welcome! 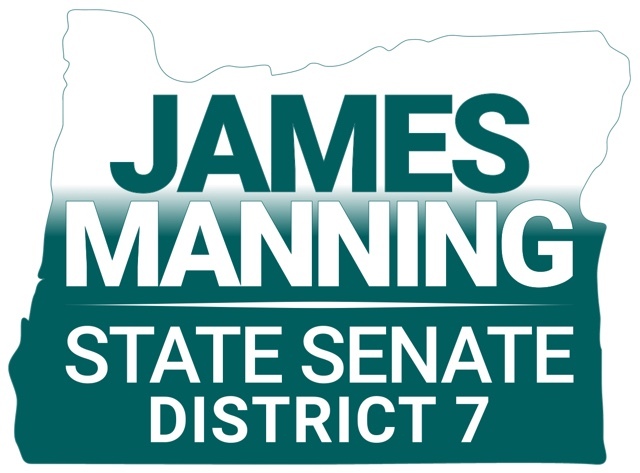 My name is James I Manning Jr, Oregon State Senator for District 7 which includes North and West Eugene, Bethel, River Road, Santa Clara, and Junction City. 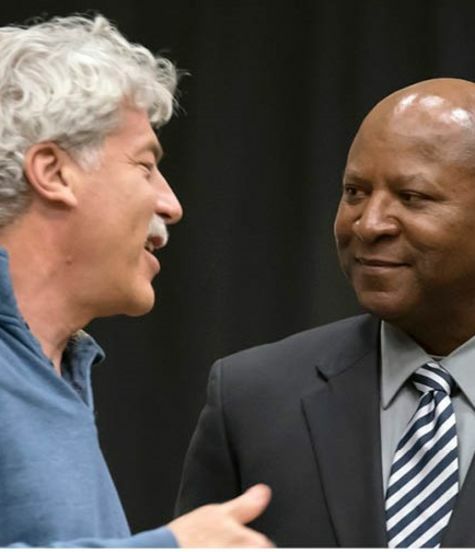 I am committed to pursuing meaningful legislation that will improve our public education system, provide universal healthcare for all, protect worker rights, expand seniors and disabled protections, promote green renewable energy jobs, and fighting for criminal justice and social justice reforms. I am honored to serve you in Salem. Thank you for your support.